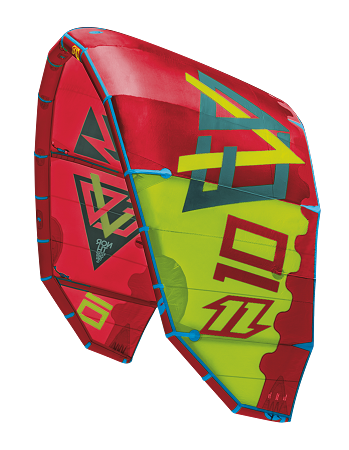 The Evo was the standout kite for 2014 for many people, magazine rated it as one of the best all around free ride kites on the market. Whilst Tom Hebert use the Evo at the Red Bull King of the Air and boosted the biggest jump of the entire competition! The Evo has a huge wind range, no matter which size you fly, the low end is exceptionally good and the five-strut design keeps the kite stable in high winds too. When the wind is really blowing the Evo is fantastic for huge floaty jumps with lots of hang time. 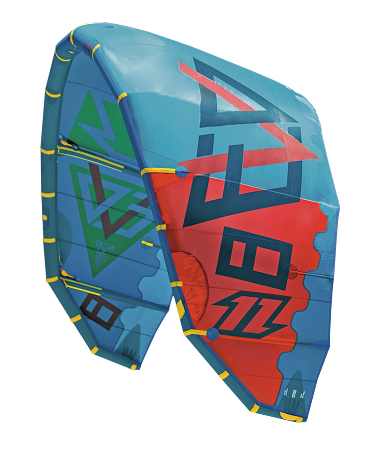 The upwind ability of the kite is fantastic, ensuring you keep your spot on the beach no matter how big the tricks are! 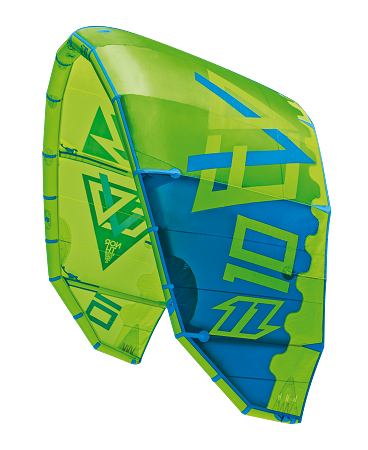 Unhooking with the Evo is easy and the kite offers a power delay after you pop, allowing you to perform your tricks with ease.